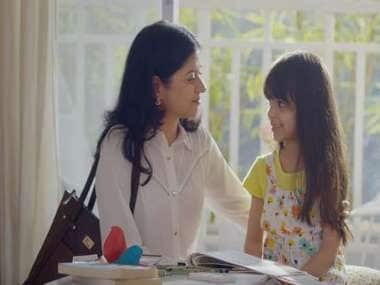 The video reinstates Godrej has been continually at it. And will continue constantly innovating, to keep it #AllSafeHere. 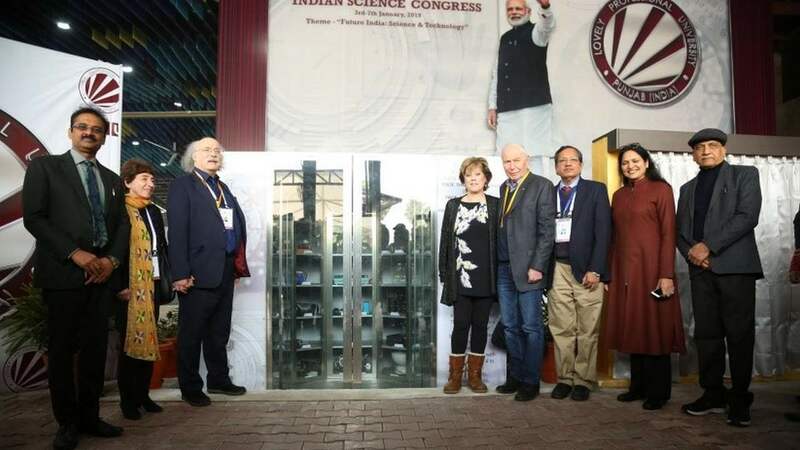 The test conducted on Monday at a discreet location in North China verified the launch, power and flight control systems, state-run Global Times reported while indicating that Beijing's all-weather ally, Pakistan could be one of its buyers. 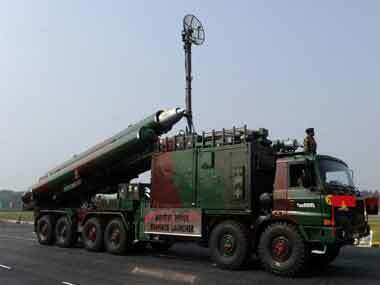 All parameters for the supersonic flight of the HD-1 missile achieved their estimated values, it quoted a statement released by Guangdong Hongda Blasting Company located in southern China. 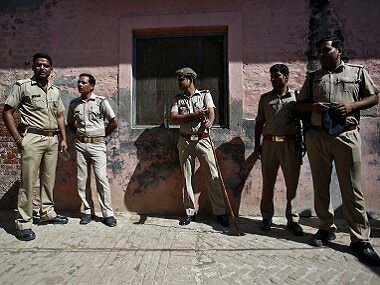 A Nagpur court on Tuesday granted to Uttar Pradesh Police the three-day transit remand of scientist Nishant Agrawal, arrested a day earlier on charge of spying for Pakistan intelligence agency ISI and other countries, officials said. 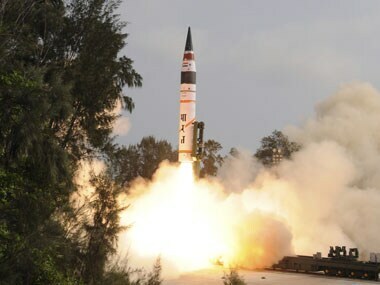 The missile was fired at 10.18 am from a test range at Chandipur in Balasore district. 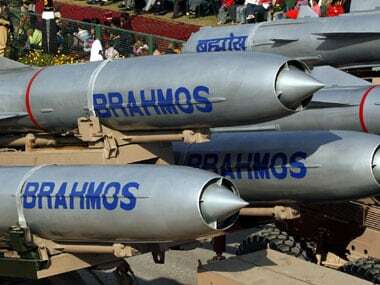 The BrahMos supersonic cruise missile was successfully test-fired from an integrated test range in Odisha's coastal Balasore district. 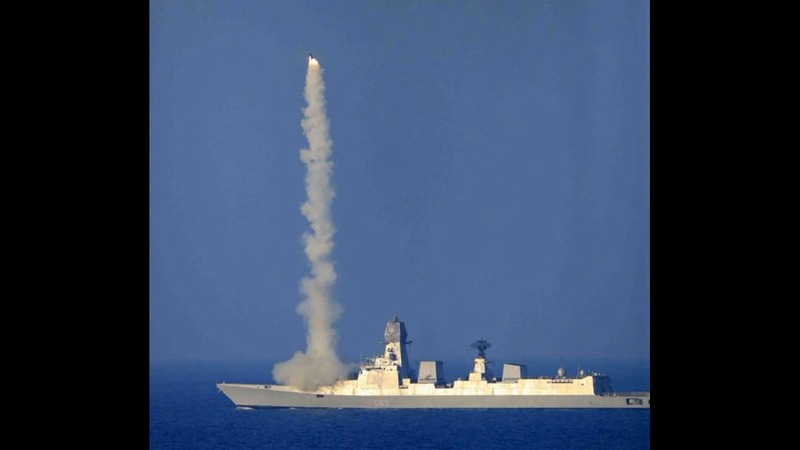 India successfully test-fires BrahMos supersonic cruise missile, to validate new features. 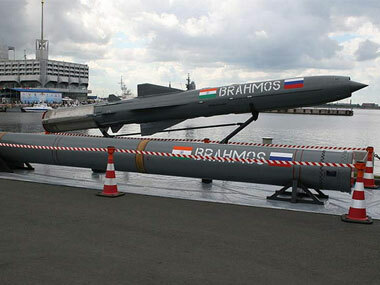 The test firing comes three months after the BrahMos cruise missile was successfully test fired for the first time from the Indian Air Force's frontline Sukhoi-30 MKI combat jet.